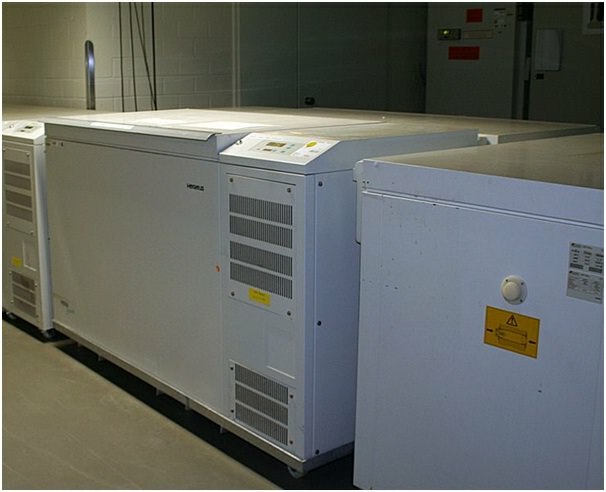 For certain businesses, commercial display fridges and freezers are an essential investment. Restaurants, cafés and bars need to serve their products at the right temperature as well as have the ability to store large quantities of stock easily and effectively. Whether you are selling take away food or ‘eat in’ goods on the premises, it is vital that what you are selling looks appealing in order to maximise your sales. Most bars selling beers will need a commercial beer fridge and one which is perfect for cans and bottles. Many are designed to fit under the counter, but if a higher capacity is required, you may want to consider a traditional upright style. Outlets specialising in bottled beverages should take a look at the wide variety of Bottle Coolers which are available on the market. These tend to have an inbuilt thermostat which keeps drinks cool and is environment aware. A wine fridge may look very similar to a beer fridge, but it has a different interior so bottles can lie neatly on wooden shelving. This keeps the label intact and stores the wine in the correct position. A wine fridge will also ensure wine is kept at the correct temperature, which is essential for bringing out the flavour. A display freezer or fridge is designed with convenience in mind. They are easy to clean and have integrated lighting systems to enhance the appearance of the products. 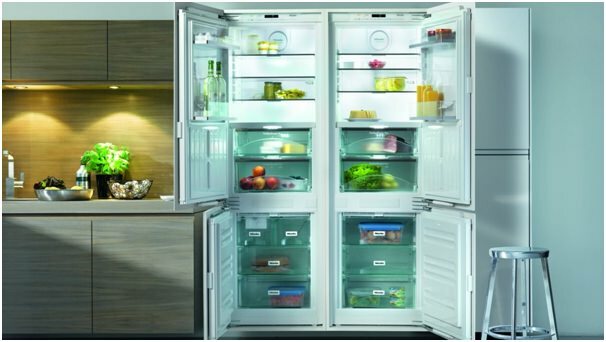 There are a variety of ranges on the market from companies such as https://www.fridgefreezerdirect.co.uk/glass-door-refrigeration/single-glass-door-freezers. A ‘Serve Over Counter’ cabinet is often the largest appliance owned by a food business. Outlets selling cheese, cakes, pastries, cooked meats or fish need their goods to look fresh, be at the right temperature and appeal to their customers. The equipment also needs to fit into the space available, with this is mind, retailers offer a variety of different sizes and styles to suit every business. For café owners needing to stock a variety of products in one space such as drinks and sandwiches, a Multideck Display Fridge can offer the perfect solution. Everything is available in one place for customers eating on the run and can be very effective when near the paying areas to encourage impulse buys. Ultimately, if your products look good, your customers will feel confident with their purchase.